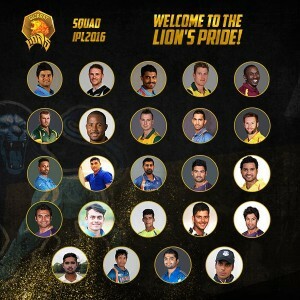 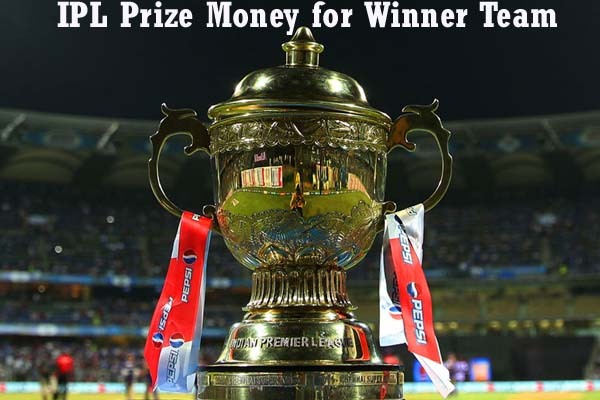 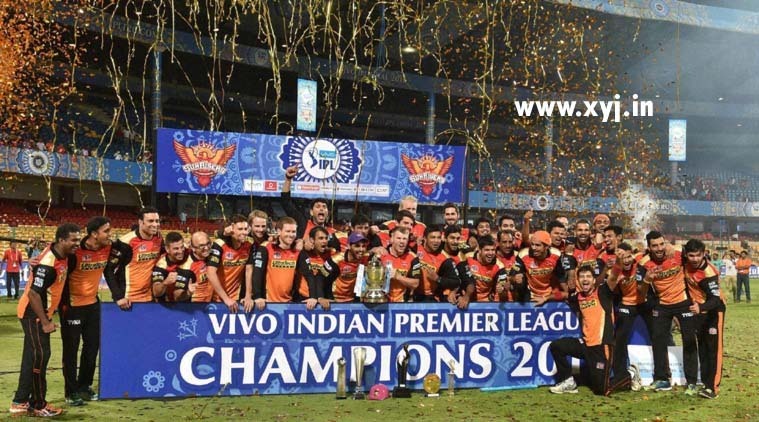 IPL 2016 Team Squad – The 9th edition of Indian Premier League (IPL) will be aired on TV from 9th April 2016 the detail match schedule of ipl 2016 could be found here ( IPL 2016 Match Schedule ) and several players move from one to another team however only few team players are retain instead of this most players move to other teams in the IPL 2016 auctions. The another reason of shifting players from one to another team is 2 teams are not playing in this season which are “Chennai Super Kings” & “Rajasthan Royals” because these teams are replace by “Gujarat Lions” and “Rising Pune Supergaints”. 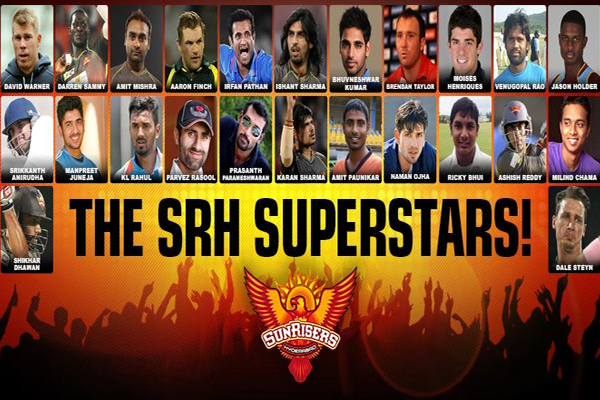 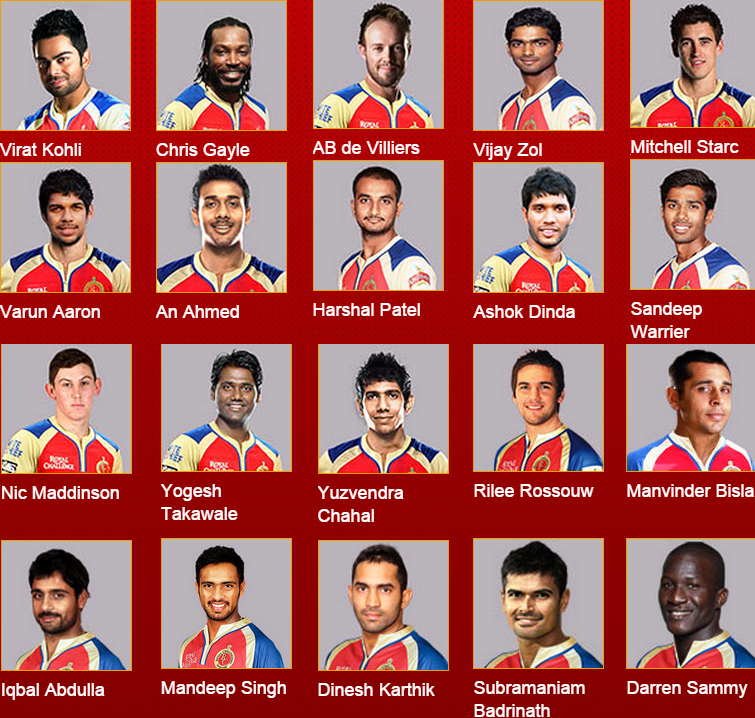 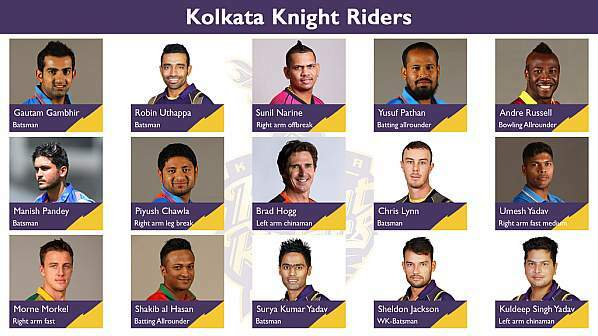 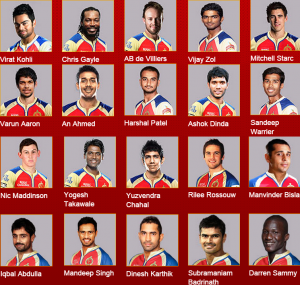 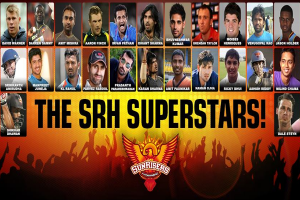 Here on this page I am going to share detail information about IPL 2016 Season 9 team squad, players name list with images of all teams such as Delhi Daredevils, Gujarat Lions, King XI Punjab, Kolkata Knight Riders, Mumbai Indians, Rising Pune Supergaints, Royal Challengers Bangalore and Sun Risers Hyderabad.